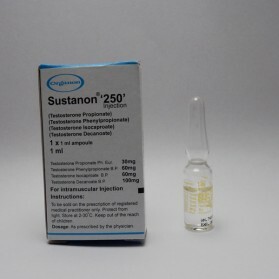 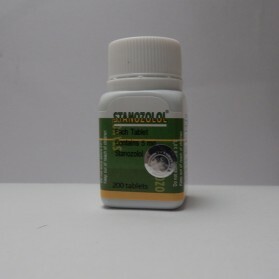 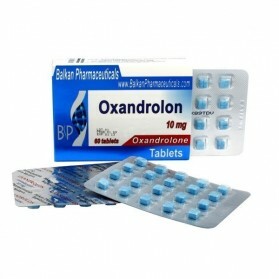 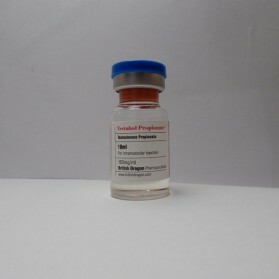 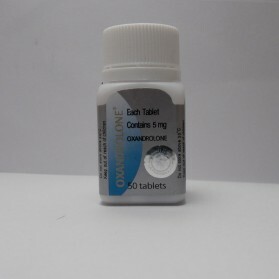 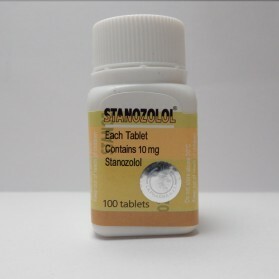 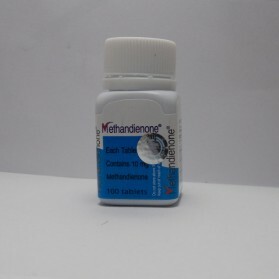 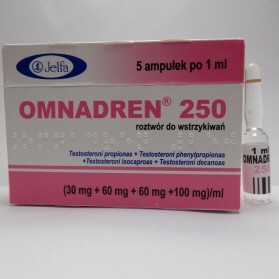 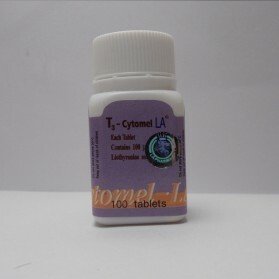 Legit steroid webstore sells Drostanolone Enanthate 200mg in reasonable cost. 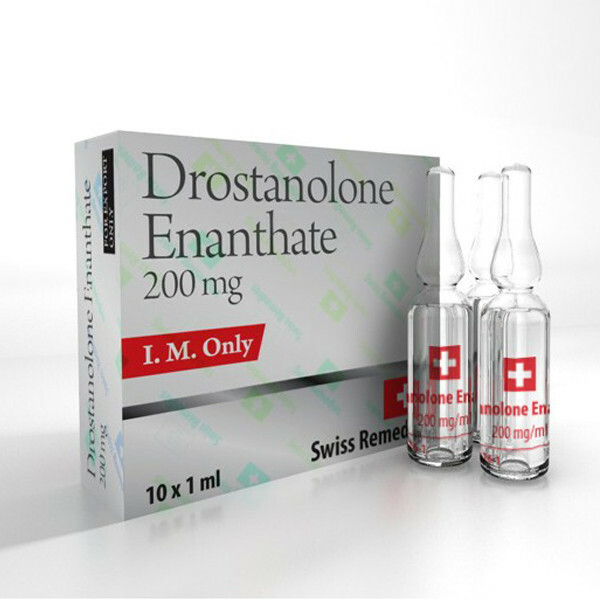 Drostanolone Enanthate is the most suitable drug for cutting phase due to its anti-estrogenic properties. 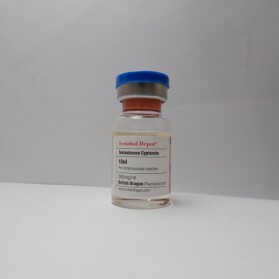 Swiss Remedies- A recently developed pharmaceutical company delivering high grade anabolic-androgenic steroid products for wide ranging therapeutic purposes with genuine verifiable product scratch code. 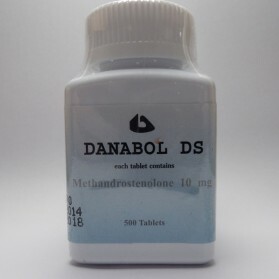 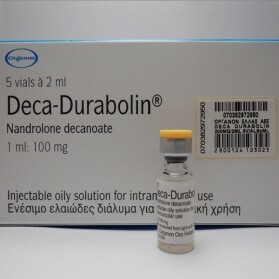 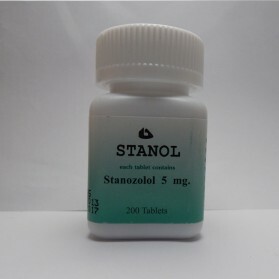 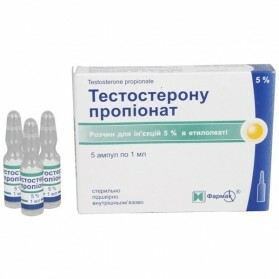 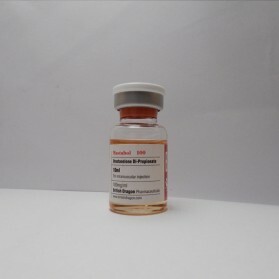 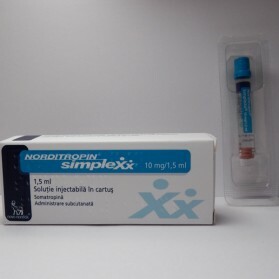 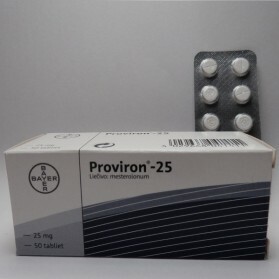 It is vastly similar to the Drostanolone propionate with a major difference of the length of an ester and the resulting releasing and eliminating time periods. 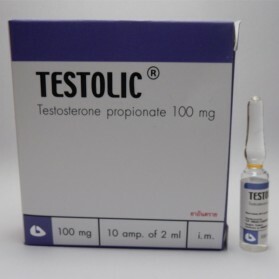 It became undeniably popular among bodybuilders for its androgenic and anabolic effects. 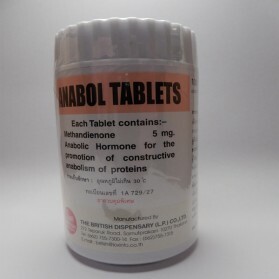 Androgenic effects cumulatively facilitate the lipid breakdown and fat burning leading to the manifestation of lean and harder muscle tone. 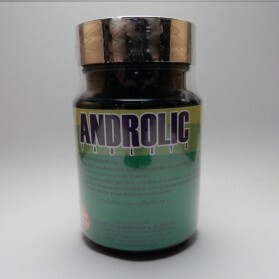 It is a tremendous choice for sportsmen for a dieting phase with a low calorie diet and satisfactory physical activity to produce a lean mass gain. 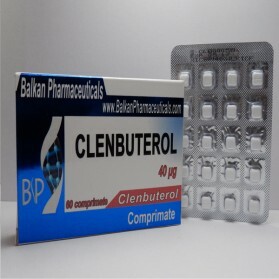 No harmful effect such as unwanted fat accumulation combined with breast enlargement in males displaying a feminine appearance. 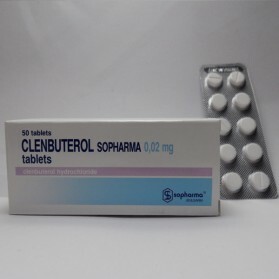 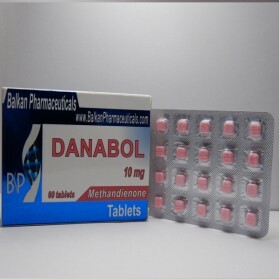 In combination with Dianabol and Deca, it can offer considerable gains and strength with fluid accumulation and colossal physique. 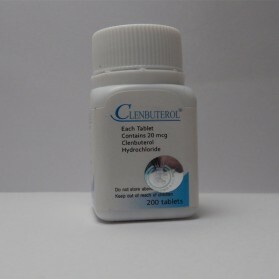 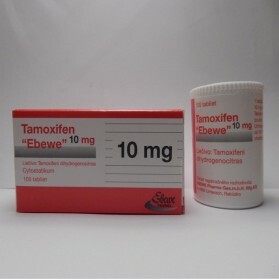 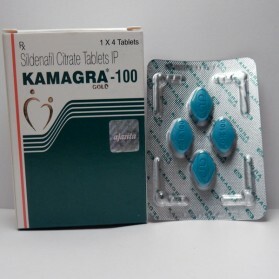 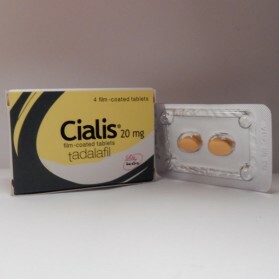 The recommended dosage is 100-200 mg after every 2 or 3 days. 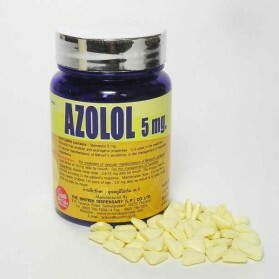 The weekly dose is 300-500 mg.